The Town Clerk’s office is the center of town government. The Town Clerk maintains Town Board records and publishes notices of public hearings. As the Registrar, the Town Clerk keeps birth, marriage and death records. The Town Clerk also issues birth, marriage and death certificates and burial permits, and conducts genealogical searches. The Town Clerk is an elected office with a four-year term. Deputies are appointed by the Town Clerk to assist in the duties of the office. 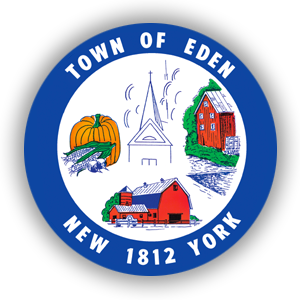 The Town Clerk’s office also handles property tax payments, including town and county bills in March and school bills in October, as well as Wepax Road water customer bills. Reminder: The Town Clerk’s Office no longer accepts or processes passport applications due to new federal regulations.